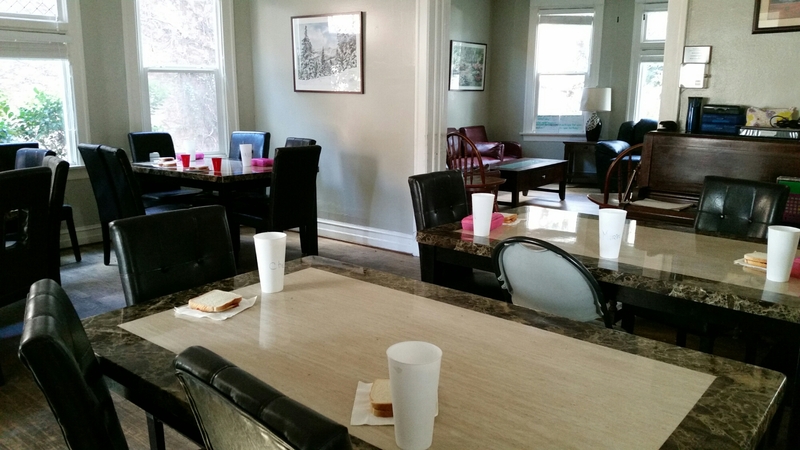 The following is an update from CSM Los Angeles' 2015-2016 Apprentice, Lilian. Please be sure to follow her journey and consider giving towards CSM's Apprenticeship Program. The first month of my apprenticeship program has gone by. I’m still in awe of how God works - placing me all the way on the other side of the United States in Los Angeles. Spent the first month getting settled into a new season (no longer a CSM host but an apprentice now). Hosted a California and then an Arizona group. Virtually met the other eight CSM apprentices (New York City, Chicago, Denver, San Francisco Bay area) and apprentice coordinator. Met with my ministry site volunteer coordinator to discuss my involvement with their organization for the next ten months. Boy, was I excited to hear that I get to shadow almost every position they have to see how their organization work and learn how they are equipping families to stay out of the cycle of homelessness. Entered into a mentoring relationship with my directors where we talked about my goals for the next ten months, my responsibilities as an apprentice (a bunch of fun stuff), and finalized on my personal mission statement. For the last nine summers (plus some spring and fall seasons), I have been a part of my home church’s vacation bible school and after school ministry. So it was easy to jump right into Door of Hope’s after school program last week- helping with students’ homework, facilitating free time, and building a relationship with each child. Just thinking about the possibility of what tomorrow or the next week or the next month holds for me, I am super excited to wake up and get right to it! 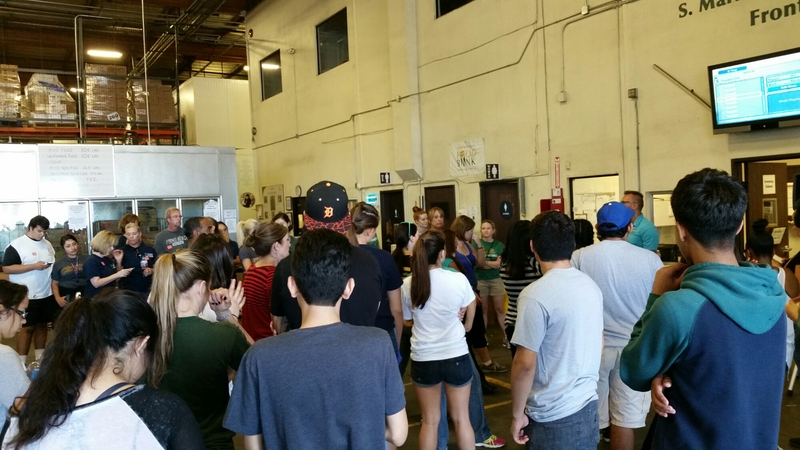 Served with a CSM group at Los Angeles Regional Food Bank where we sorted through a ton of food that will be donated to non-profit organizations around LA. 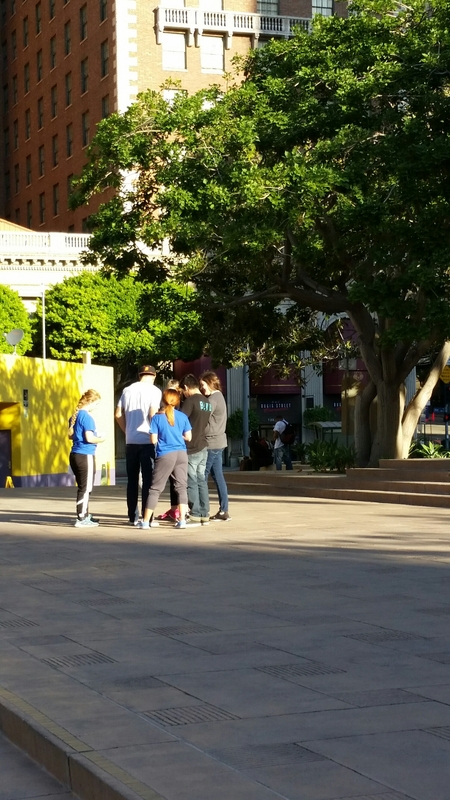 A morning activity with a previous CSM group called “Pastries in the Park” where the group gets to interact with people experiencing homelessness and share pastries and a word of God. 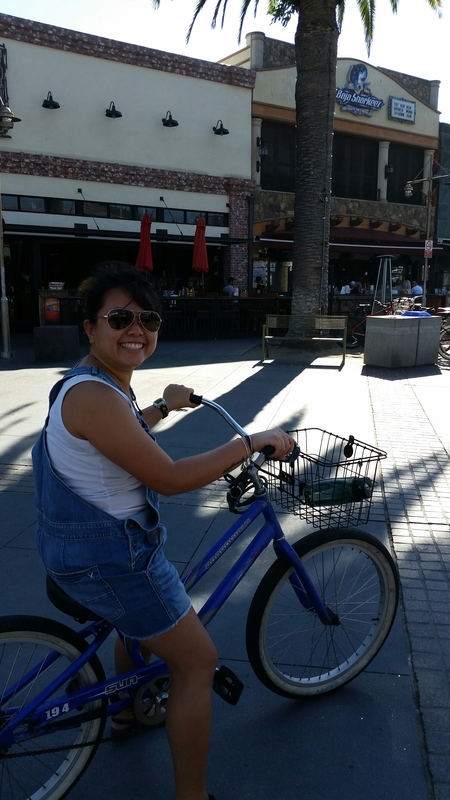 Me biking at Hermosa Beach with the little biking skills I have from growing up in a metropolis. 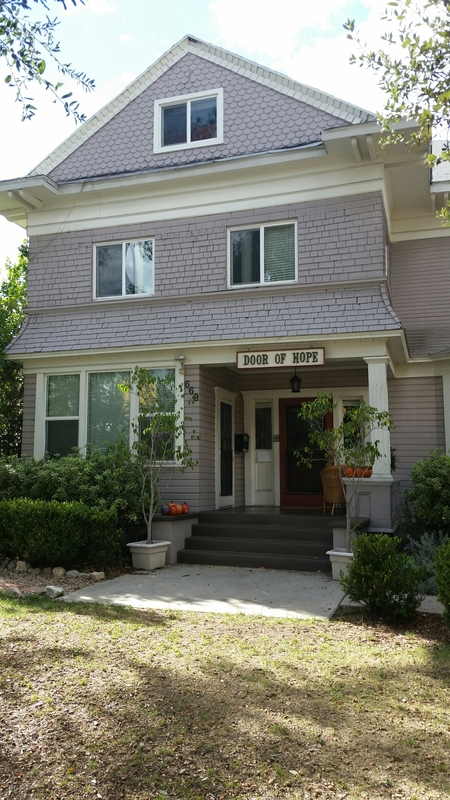 My ministry partner for the next ten months, Door of Hope in Pasadena. Snacks ready to be eaten by the children at the after school program. Elaine Brown has created something both promising and powerful. By generating farming jobs in a forgotten community for those who people consider a loss cause, Elaine has sent hope and health to West Oakland. I love her project and what it means for West Oakland, it is both inspiring and affordable. She is teaching the people in the community the importance of healthy and fresh eating, while giving second chances to prisoners. Elaine’s project is transforming West Oakland and reestablishing it so that the world can be reminded of the beauty and family neighborhood feel that it was once known for. I am hopeful and praying for success for this project, based on the potential I already see so far. Elaine Brown saw a problem in her community and found a way to bring forth a solution that helps reestablish and reintegrate ex-prisoners, as well as positively impact the health of the neighborhood residents. For this, I am fortunate enough to witness this as a CSM Bay Area Apprentice, and hope that we maybe able to partner with them one day in the future.